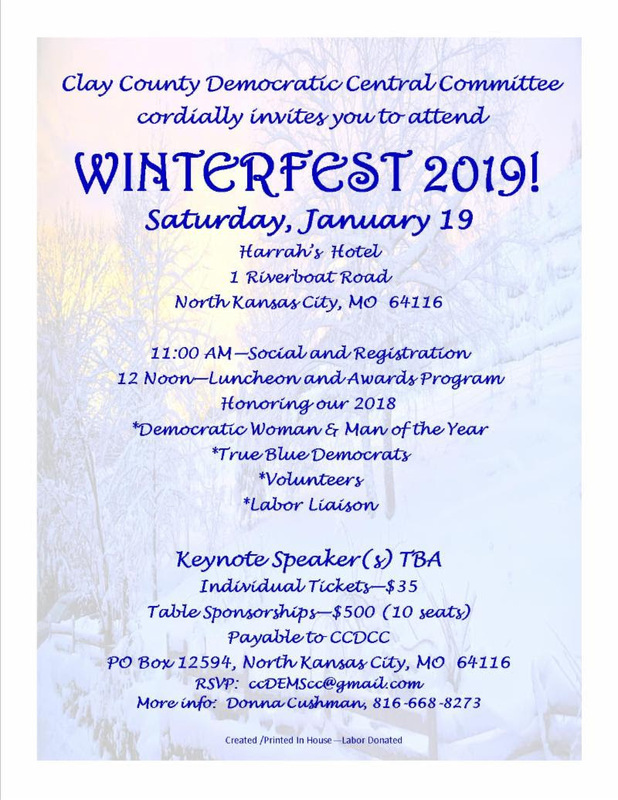 In 1993, Missouri Attorney General William L. Webster was sentenced to two years in prison for conspiracy and embezzlement of state resources after an investigation revealed Webster was using state resources for political purposes. Now, the Kansas City Star reported today that Republican Secretary of State John Ashcroft has formally asked the State Auditor’s office investigate the allegations after a complaint was filed by the American Democracy Legal Fund. The Secretary of State’s office has no subpoena power over persons or documents, but the Auditor does. Ashcroft asked Galloway to grant his office access to any information she obtains that relates to the allegations of improper use of state resources, as well as allow the secretary of state’s office to sit in on any interviews. In return, he promised to share any information his office obtains that could benefit Galloway’s audit. The audit is not expected to be complete until the middle of next year. At least five state lawmakers who were slated to leave office in January have resigned early in a move that leaves them the option to take lobbying jobs sooner than they otherwise would have under a constitutional amendment Missouri voters overwhelmingly ratified last month and that took effect Dec. 6. Under Amendment 1, lawmakers must wait two years after the end of their last legislative session to become lobbyists. Previously, a 2016 state law required lawmakers to wait only until six months after the scheduled end of their final term to take a lobbying job. By resigning prior to Dec. 6, the ex-lawmakers aren’t subject to the longer waiting period and could start working as lobbyists as early as June 2019, although none of the five have announced plans to do so. 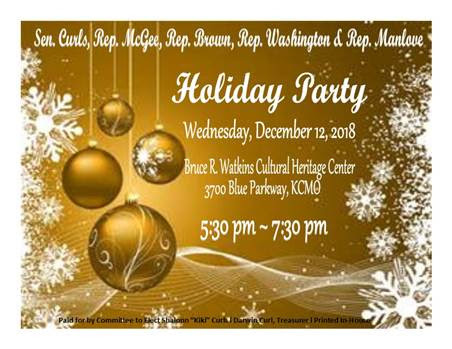 State Rep. Kevin Corlew, R-Kansas City, submitted his resignation on Dec. 4 – just one day after he requested a recount in his Nov. 6 election loss to Democrat Matt Sain. Because Sain’s margin of victory was less than half a percentage point, Corlew is by law entitled to recount at no expense to his campaign. However, Corlew’s resignation from his current term seems to indicate a lack of confidence that the outcome will change. Also stepping down early were three state representatives who chose not to seek re-election this year, Republicans Kevin Austin of Springfield and Kirk Matthews of Pacific and Democrat Courtney Curtis of Ferguson, along with state Sen. Jake Hummel of St. Louis, whose re-election bid ended with an unexpected loss in the August Democratic primary. Missouri voters ratified Amendment 1 with 62 percent support. In addition to extending the lobbyist waiting period, Amendment 1 also overhauls the legislative redistricting process, caps gifts from lobbyists to lawmakers at $5 and requires legislative records and proceedings to be more accessible and transparent. 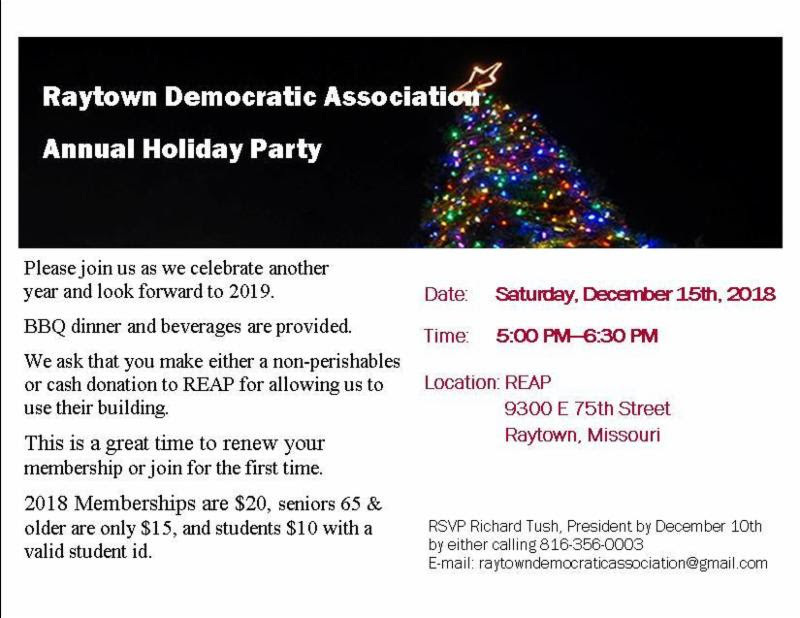 Raytown Democratic Association: Annual Holiday Party Saturday December 15, 5:00-6:30pm at REAP (9300 E 75th St. in Raytown). BBQ dinner and beverages provided. RDA membership is $20 per year. 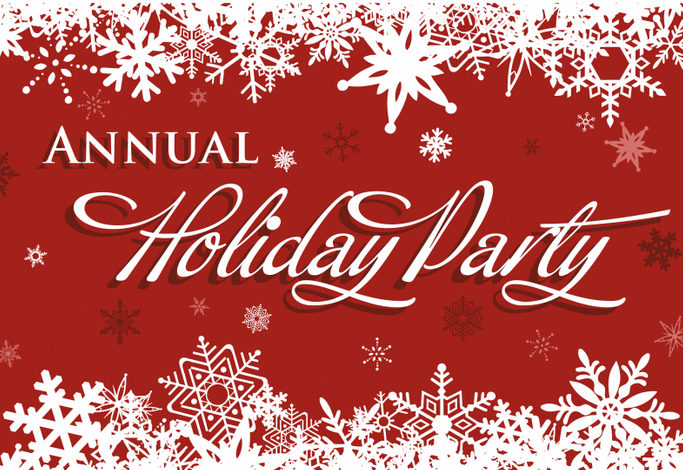 United Eastern Democrats: Holiday party December 21, 7pm at Courthouse Exchange (113 W Lexington Ave on the Independence Square). Light h'orderves, dessert and door prizes. 2019 officers will also be elected. Dues for the year are $25 per individual and $10 for additional family members. 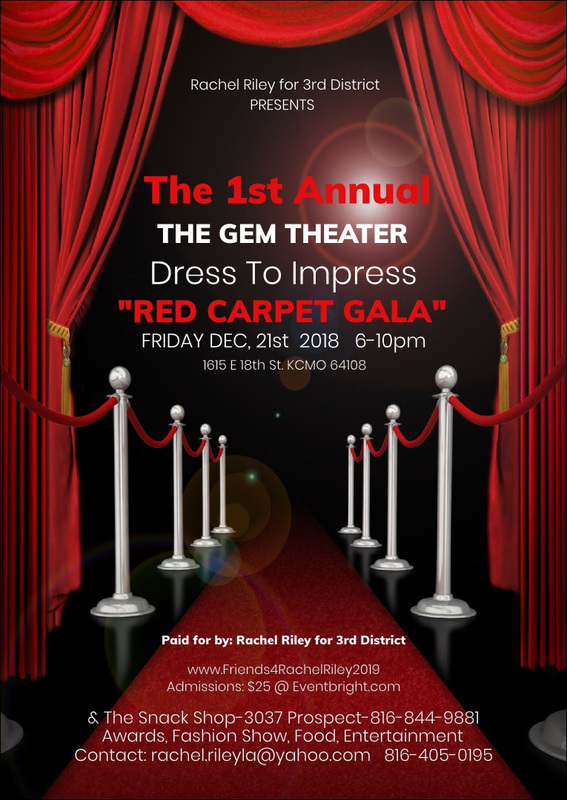 Toast the holiday season and enjoy the company of fellow progressive activists. 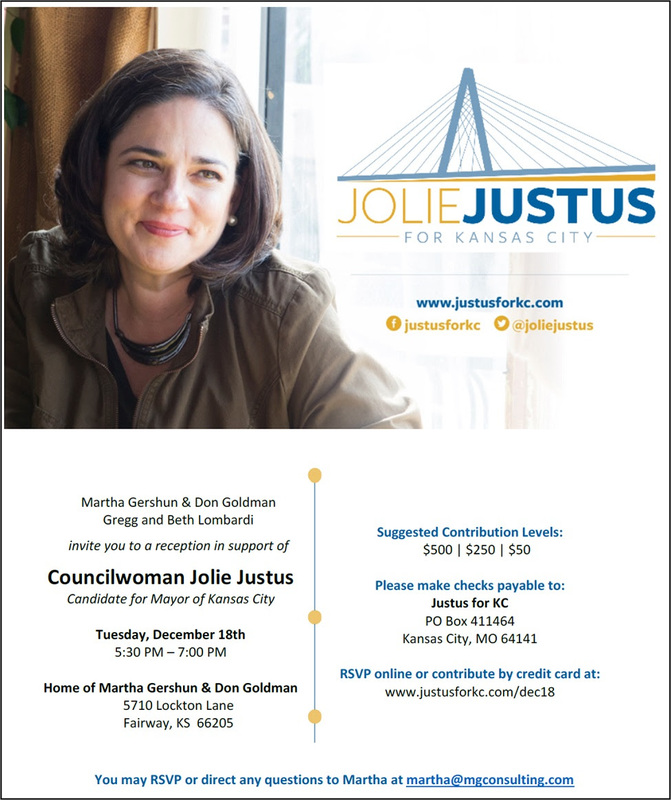 You must have current membership as of November 14th to vote in our elections. Live music and hosted appetizers. 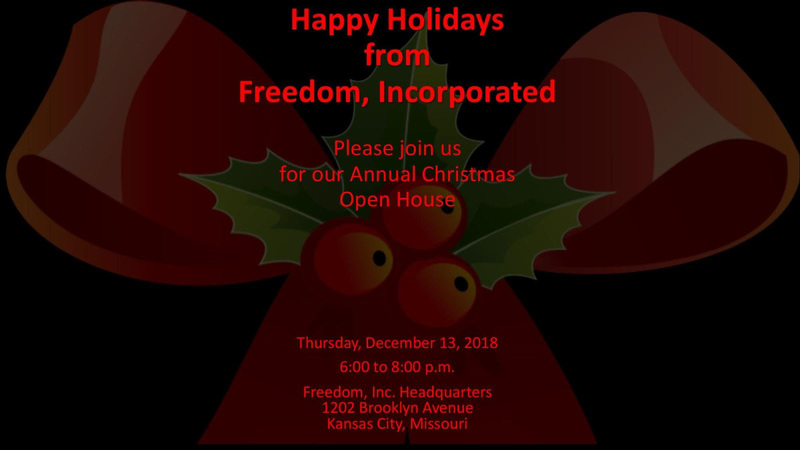 Come celebrate!